I still like butterflies, but let’s be honest, moths need some love. They just aren’t as popular as butterflies, and they certainly should be! Both belong to the large order of insects, Lepidoptera, which refers to the tiny scales covering most moth and butterfly wings. I used to freak out when I touched a moth or butterfly wing because there was a powdery residue. Turns out, that’s the scales rubbing off their wings. Although they can usually still fly, their fragile wings are easily damaged and it’s best to handle with extreme care or not at all. Moth species dominate the Lepidoptera order almost 10 to 1, with over 11,000 species in the U.S. alone! I chose a few moths to highlight that give butterflies some stiff competition. Is it a bumblebee? A hummingbird? Nope, this magnificent creature is a Snowberry Clearwing moth. It’s one of a few species of moths found flying by day, while most are active at night. They mimic the flight of hummingbirds, hovering to sip nectar. This moth belongs to the family Sphingidae, commonly known as sphinx or hawk moths. These are some of the fastest flying insects in the world, clocking speeds at over 33 m.p.h.! 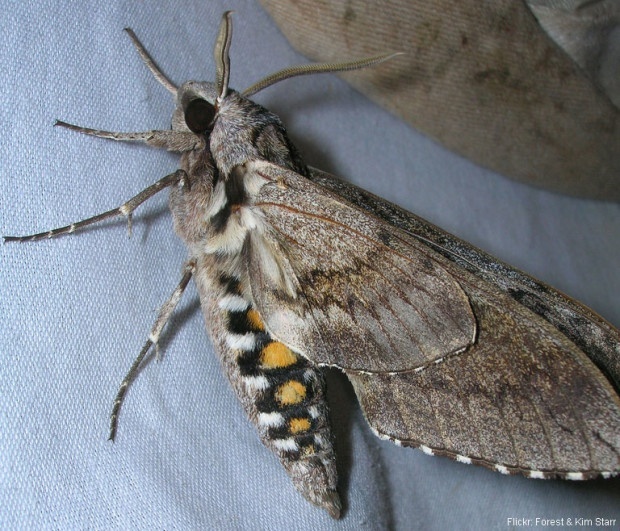 The two threatened and endangered moths in the U.S. are both sphinx moths. Take a look below if you want to learn more. Luna moths are really freaking amazing. No mouth. Don’t eat as adults. Only live for a week. 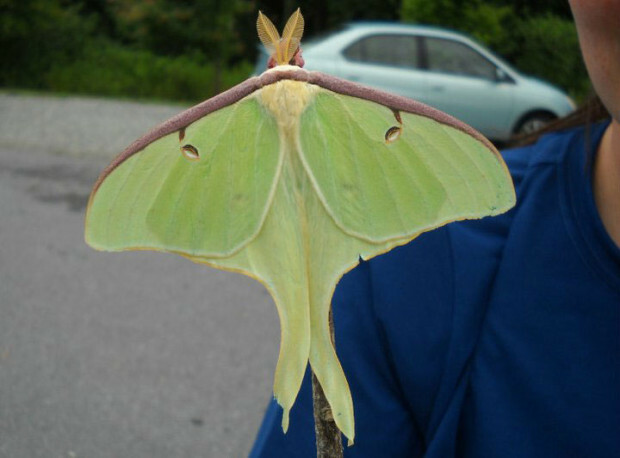 This photo is one of the Luna moths I encountered while camping in North Carolina. I may have carried it around on this stick for awhile. Don’t judge. This species has evolved to mimic paper wasps to protect themselves. Predators that are adverse to wasps will stay away from these moths as well. Pure genius. And easy on the eyes. This species is the largest moth in the world (measured by wing surface area). Female Atlas moths can reach a total wing surface area of over 62 square inches and wingspan of over 12 inches! Imagine those giant flappers headed toward you. 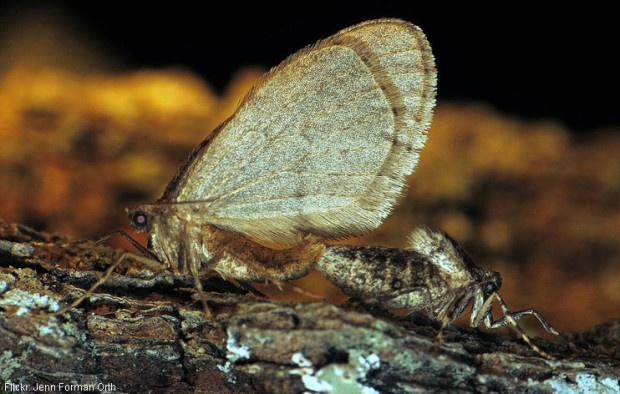 There are several families of moths with flightless females, including the Winter moth. Notice that the female does have wings, they are just too small to support flight. That must be the most frustrating thing in the world, to have wings, but not be able to fly. Thanks for nothing, tiny wings. There is apparently no common name for this moth. And no words are necessary. Except that I will now and forever be paranoid while stepping on dead leaves. 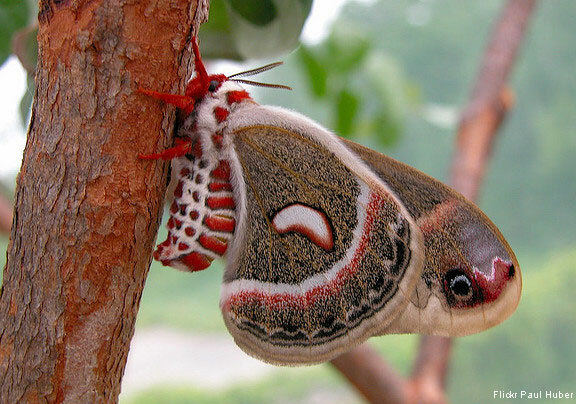 Female Cecropia moths, like many other species, produce pheromones to attract mates. 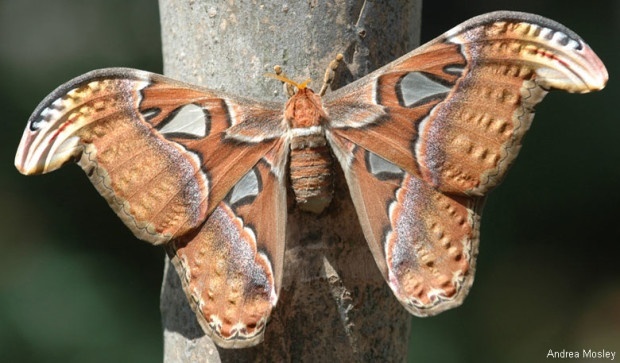 Following this scent can be dangerous for male Cecropia moths, however. Bolas spiders are able to mimic these pheromones and eat whichever male moths show up! Your observations, or citizen science data, is critical to filling in the data gaps and helping moths. 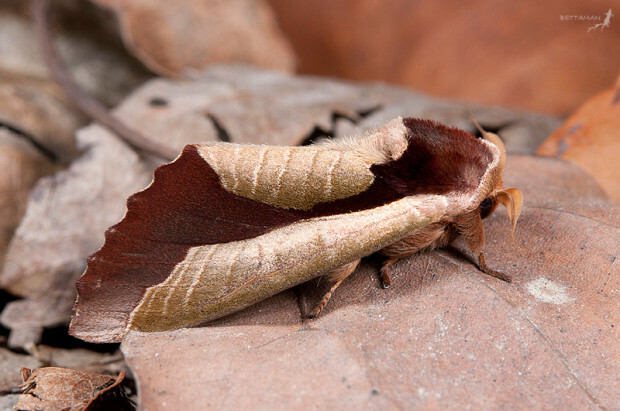 Visit the National Moth Week website to submit your observations. Welcome wildlife into your own backyard! Find the best native plants to attract butterflies to your yard. Then, make your yard an official NWF Certified Wildlife Habitat®!